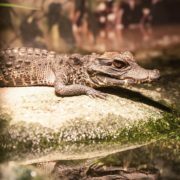 Two West African Dwarf Crocodiles have been busy making themselves at home at St Andrews Aquarium. Nelson and Desmond have moved into their newly built enclosure at the Fife-based aquarium, which has undergone a wave of refurbishments over the last eighteen months. The two crocs, which come from the smallest species of crocodiles, are native to the tropical lowland regions of sub-Saharan West Africa and West Central Africa. 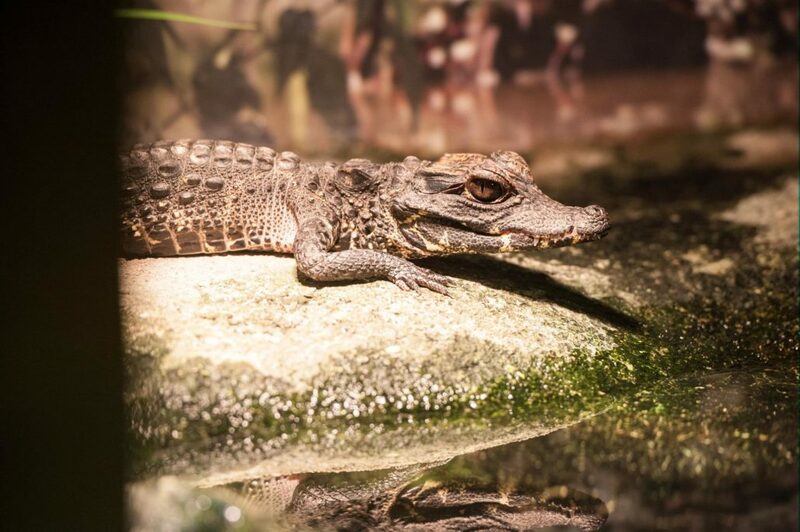 West African Dwarf Crocodiles grow to around 1.5 meters and weigh around 18-32 kilograms. “It’s fantastic to see yet another part of St Andrews Aquarium completely refreshed and our new additions settling in well. Over the past three years, we’ve spent a considerable amount of time, effort and money refurbishing many of our animal displays. St Andrews Aquarium has undergone a major refurbishment over the eighteen months, with the opening of The Reef early last year, a re-vamp of the penguin enclosure and the latest new addition, the Amazing Amazon. 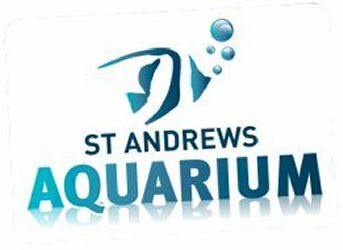 St Andrews Aquarium is open 7 days a week from 10:00am – 6:00pm, with last entry at 5pm.